My name is Molly King and I hate needles. There, I said it. You’re probably wondering, why is a self-proclaimed needle-phob writing a blog about dry needling? 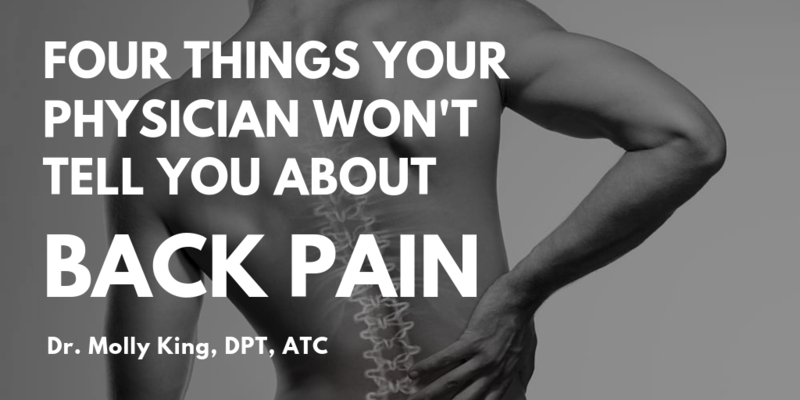 The short answer is I’m a physical therapist and athletic trainer always looking for new ways to help my patients feel better and achieve more. For context, I have hated needles my entire life. I grew up with a veterinarian father and a family farm a few miles from home. I learned how to give injections to my 4-H animals at a young age and recall giving an instructive speech on how to give a shot in my public speaking class in high school. My perspective of a needle is that it is 6 inches long and you can see through it. Think drinking straw. Two years of weekly allergy shots as a pre-teen didn’t help the situation. Fast forward 15 years and I’m shaking in my boots at the thought of getting stuck dozens of times over three days at a continuing education course on dry needling. I seem to have forgotten that I have seen significant improvements in patients who have been needled by co-workers and that I’d even been dry needled several times in the past with noted improvement in symptoms. There’s just something about the idea of needles that I don’t care for. And I’m guessing many of you are like me in this regard. I’m also guessing many of you are experiencing pain that is giving you difficulty with day to day activities. 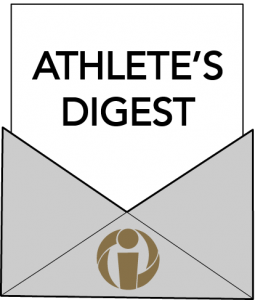 Or perhaps you are looking to improve your athletic performance. I’m in the same boat. And if you’ve read this far, I’m sure you have some questions about dry needling. So did I, and I’d like to share what I learned with you. 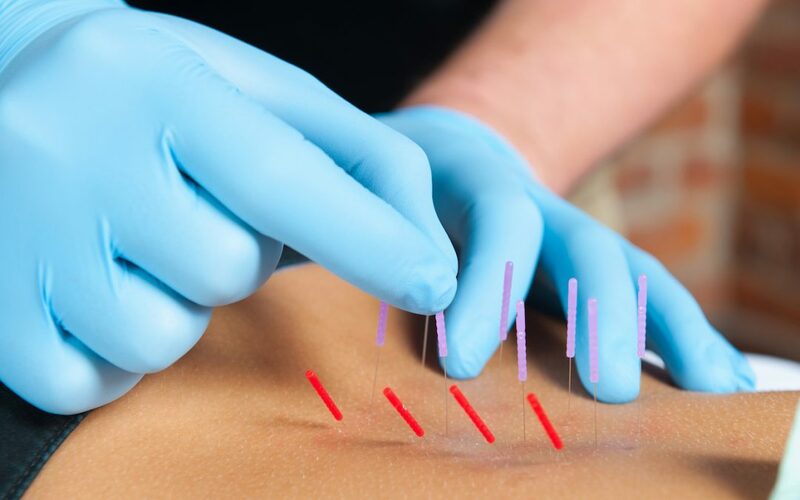 Dry needling is an invasive manual therapy technique in which very fine, solid filiform needles are inserted into different tissues of the body, like muscles, tendons, and ligaments. Yes and no. Dry needling uses the same needles as acupuncture does, but the philosophy surrounding their use is very different. Acupuncture has been used in Eastern Medicine for thousands of years, and focuses on freeing up blocked chi (energy) in a series of non-anatomically based meridians in the body. Dry needling is based in Western Medicine. Rather than insert the needle into a blocked meridian (acupuncture), the needle is inserted into the dysfunctional tissue. Inserting a needle into the body causes a microlesion, or a tiny wound. When the body is “injured,” the healing process begins. The body will increase blood flow to the area, carrying in nutrients and white blood cells, the body’s clean-up crew, and carrying away waste. The microlesion also stimulates the release of multiple biochemicals which aid in the healing process. Dry needling also acts as a neuromuscular reset. Our nervous system controls our muscles, but that system can sometimes get out of whack due to injury or illness. This causes muscles to be overactive at rest, which results in muscle spasm, or less active, which leaves them unable to do their job correctly as we move throughout our day. The insertion of the needle is like pushing the reset button on this system, resulting in decreased spasm is overly active muscles and increased activity in underactive muscles. 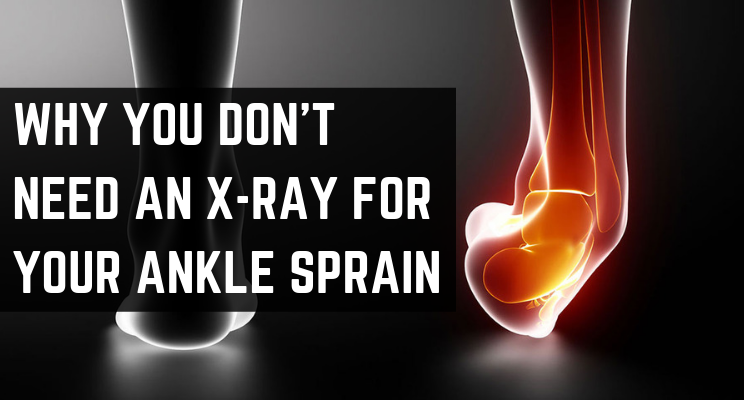 Overall, this decreases pain and increases the efficiency with which we use affected muscles. Most people with musculoskeletal pain can benefit from dry needling, including those with shoulder, elbow, hand, neck, back, hip, knee, ankle, and foot pain, overuse injuries, and headaches. Dry needling can also help active clients or athletes without pain stay at the top of their game by preventing injury and enhancing athletic performance. 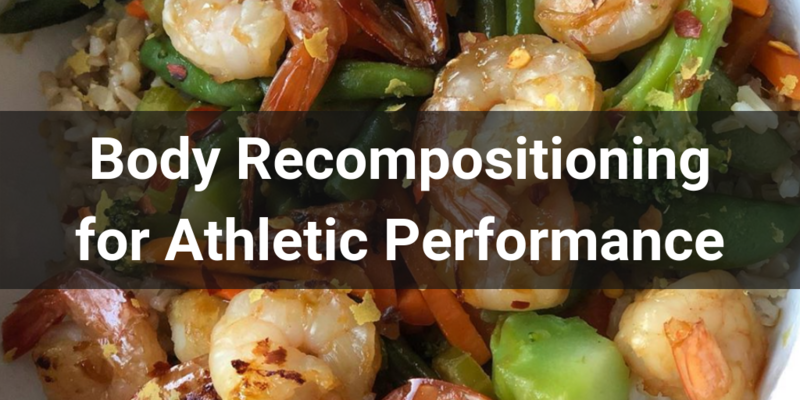 In this realm, it can be used to address musculoskeletal inefficiencies that predispose a client to injury, prevent relapse of a chronic injury, and to clean up dysfunctional movement patterns that may be limiting performance in their chosen activity or sport. How Big Are the Needles? Does Dry Needling Hurt? Most patients will experience some mild discomfort with dry needling. They may feel a slight prick as the needle is inserted into the skin and then a deep ache or twitch sensation as the needle reaches the tight muscle. Being nervous about needles is very normal, but does not have to prevent you from experiencing dry needling. The 30 gauge needles we use are very thin and flexible. For comparison, a standard flu shot uses a 25-27 gauge needle (smaller numbers mean larger needle), a blood draw uses a 21 gauge needle, and a blood donation uses a 16-17 gauge needle. In my personal experience, I rarely feel the needle go in, and occasionally experience the deep ache. As someone who went through weekly shots for several years, and also has a few tattoos, it is as close to painless as I’ve ever been when dealing with needles. This course decreased my fear of needles, changed my body, and gave me an effective and comfortable new tool to add to my clinical toolbox. The number of times I said, “I didn’t even feel that,” “That’s not so bad,” and, “I feel so much better,” over the three-day course completely changed my perspective on needles. With one treatment, I had drastically decreased pain from a hip/pelvis issue I’d been fighting for a few months, as well as increased range of motion in my hip. I could squat deeper and actually felt my glutes activating. I could raise my arm overhead without my chronic click in my shoulder and fully turn my head when merging onto the highway. I was already thinking of patients and conditions that I could treat with dry needling. Three days later, I was a believer, having both seen and experienced the drastic improvement dry needling can make in a short period of time. If you have further questions or would like to try dry needling, please schedule an appointment with one of our physical therapists. Dry needling is available at Inspired Athletx. The number of times I said, “I didn’t even feel that,” “That’s not so bad,” and, “I feel so much better,” over the three-day course completely changed my perspective on needles.